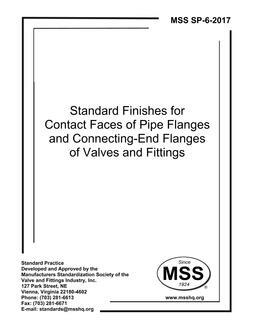 This Standard Practice covers quarter-turn eccentric cast iron plug valves having flanged, threaded, mechanical joint, or grooved end connections. 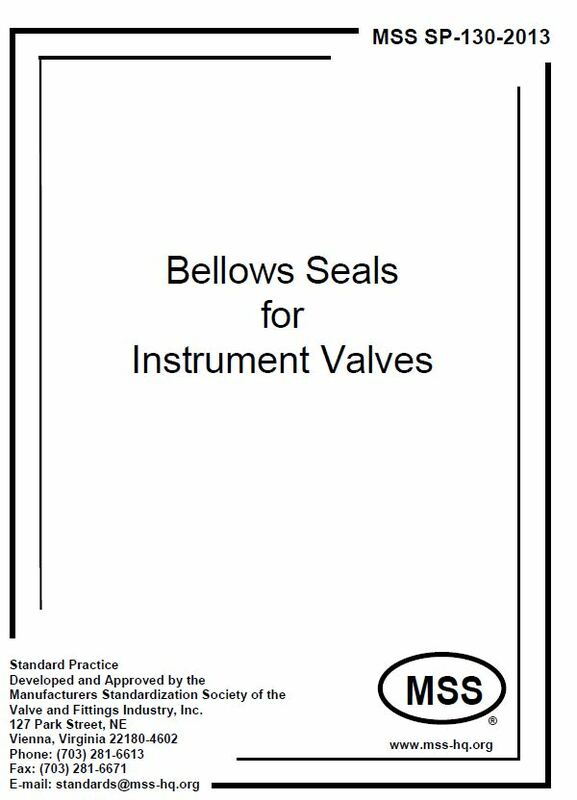 This Standard Practice is intended for resilient seated valves with a circular, rectangular, or other geometric seat configuration, having no visible evidence of leakage. The size range covered is NPS 3 through NPS 72 (DN 80 through DN 1800). Typical applications are sewage, sludge, waste water, and water service. The manufacturer should be consulted for other applications.